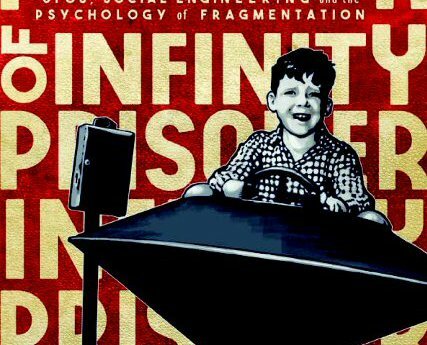 First hour: Jason Horsley is the author of Prisoner of Infinity: Ufos, social engineering, and the psychology of fragmentation. His book, and our conversation, raises such questions as: Is ordinary reality a kind of imprisonment? 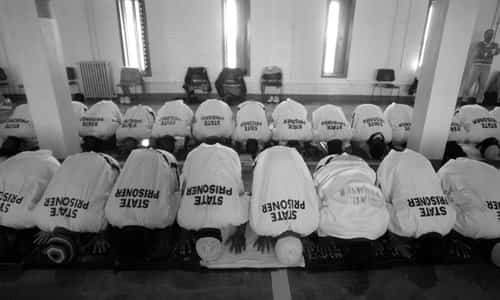 Are we prisoners of our conditioning, and the narratives they impose on us? Is reality beyond the walls of Plato’s cave much vaster and more stunningly beautiful than most of us could ever imagine? But if so, are certain quasi-shamanic pathways purportedly offering liberation through trauma just another, maybe even nastier, prison? Prisoner of Infinity considers such questions by way of a close examination of the career of self-styled UFO contactee Whitley Streiber. Horsley suggests that Streiber may be a victim of organized abuse, and that his alleged abductions by aliens could be screen memories masking severe trauma. The picture that emerges is a disturbing one: Intelligence agencies and secret societies may be using trauma-based mind-control not only to create Manchurian candidates, super-soldiers, and psychics, but also to re-engineer our society in service to their own wealth and power. This show was broadcast on April 9th, 2018. This entry was posted on Sunday, April 8th, 2018 at 9:58 am	and is filed under Censorship-Propaganda, Education, Freedom, Human Rights, Justice, Kevin Barrett, Mind Control, News, Protest, Spirit, UFO. You can follow any responses to this entry through the RSS 2.0 feed.